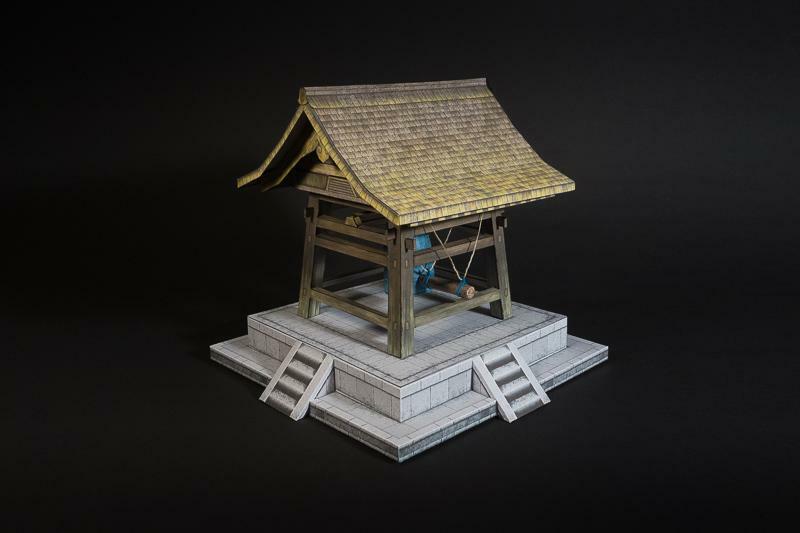 Introducing the Asian Bell Tower at DriveThrughRPG.com! 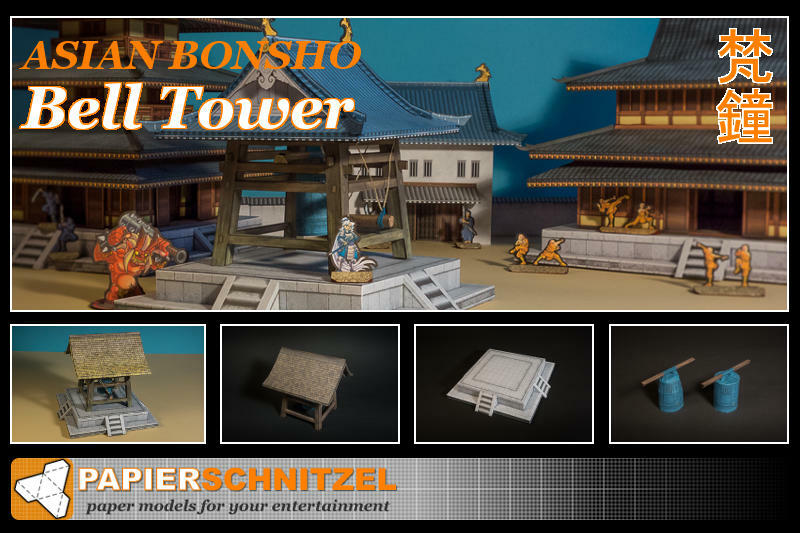 Build a bonsho bell tower for your feudal Japan themed terrain. 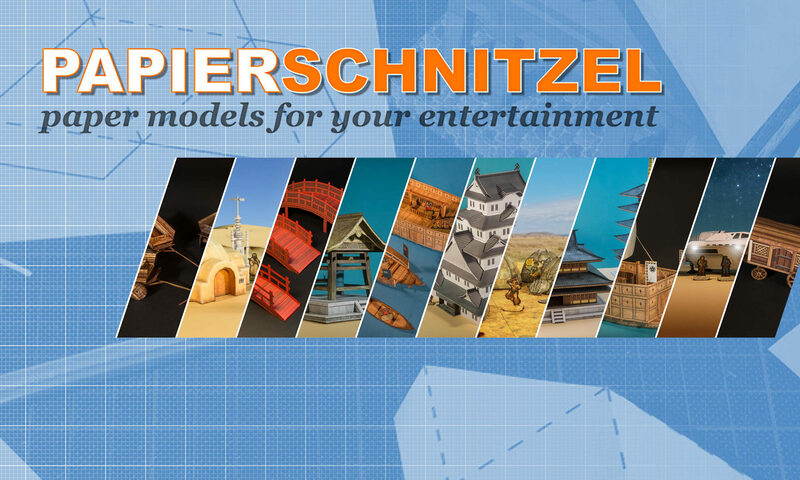 Choose from a variety of texture styles and color variations to build the tower of your choice or different towers. 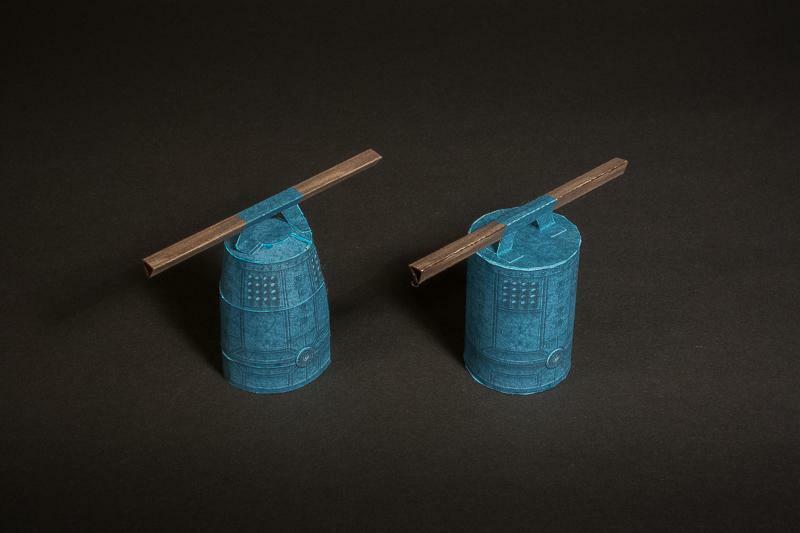 You can build the tower new or weathered with moss and lichen. 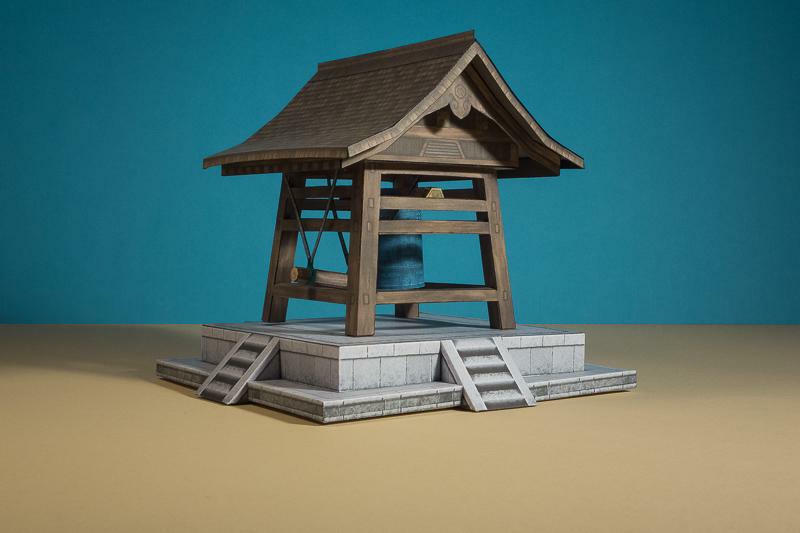 The bell comes in different color tones. 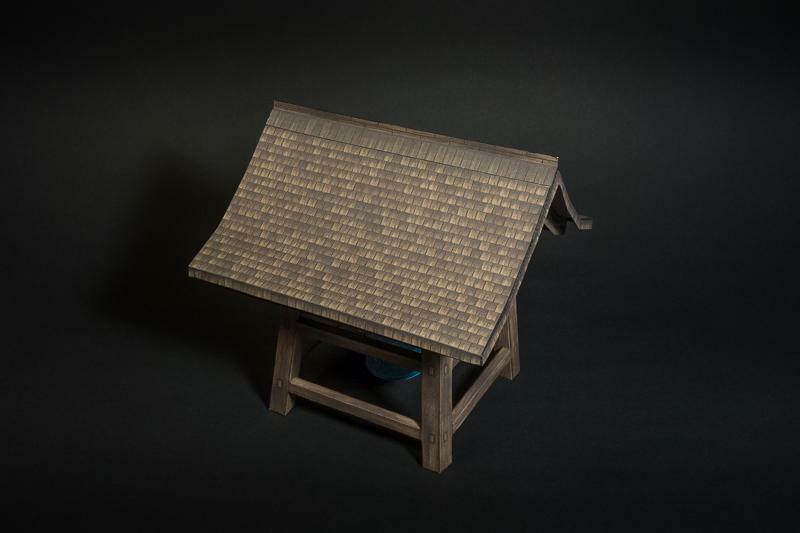 Also you can use the roof of the Samurai Builder set. 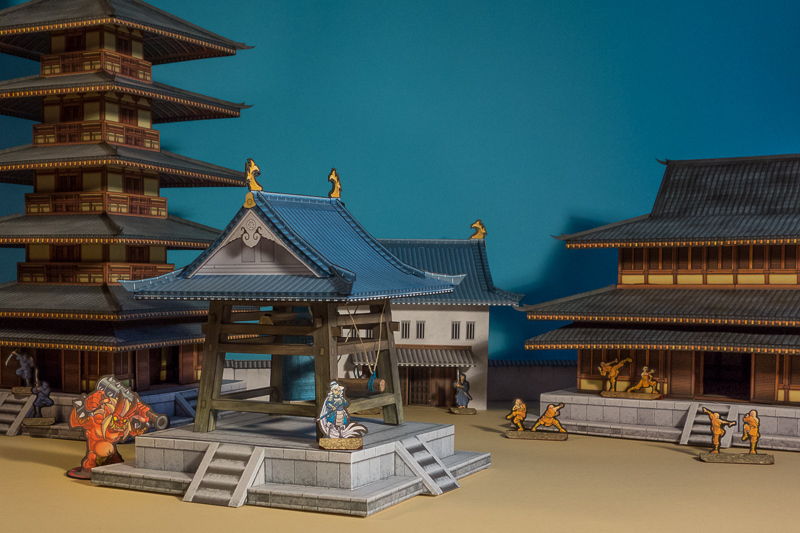 See the Tower in action (Asian Temple and Samurai Castle builder sets and miniatures not included). 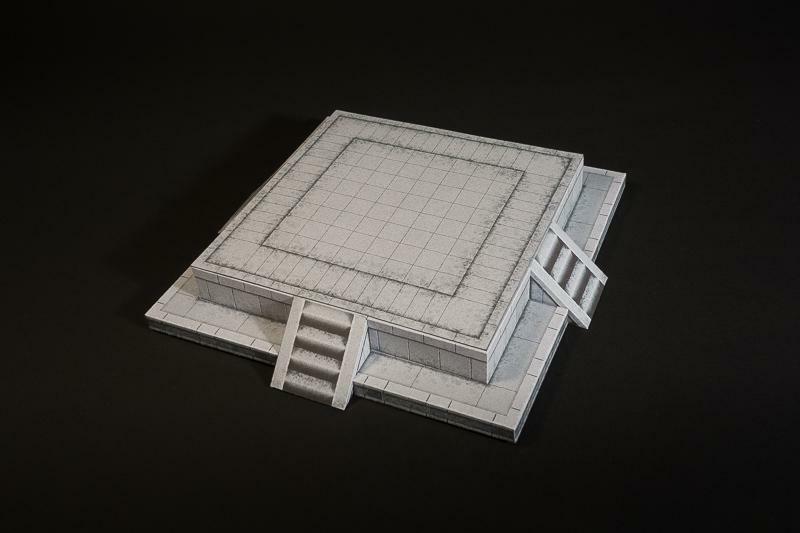 Paper figures by David Okum, Jess Jennings other figures by Games Workshop and LEGO.